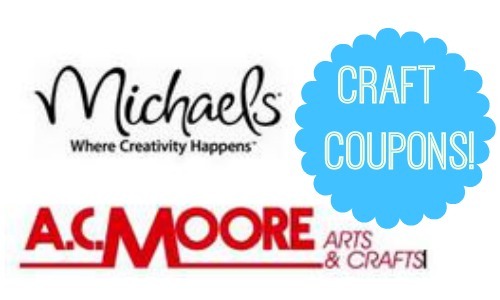 There are some great craft coupons available this week! With the weather warming up, it’s a great time to start a new project. Keep in mind most craft stores accept competitor coupons. Often there’s a limit of (1) per customer, so if you need more than one item take a friend or spouse with you.